Are we really involved in this title race? A few months ago it would have been hard to believe, but the slump has shifted and the beast within has awoken after all, with Chelsea now nine points behind leaders Manchester United with a game in hand and an attractive run-in to boot. The remaining nine games of the season await, with Stoke first in line to square off against the reinvigorated Blues. Stoke have exceeded expectations this season, and the Potters welcome Carlo Ancelotti’s side to the Britannia Stadium as a top ten side, albeit slap bang in 10th place. One way Stoke have reverted to form is their away record, which has seen them lose eleven times, a statistic only equalled by Blackburn and Wolves. At home they are a tough prospect, and haven’t lost on their own stamping ground since 28 December of last year. Stoke have a few injury concerns ahead of the match with Chelsea, with ‘big’ Mama Sidibe out with a damaged Achilles until the start of next season, while John Carew and Abdoulaye Faye are doubtful. The Blues are even more injury-free, with just Yossi Benayoun a worry following his long lay-off previously this season, although he did feature for Israel in a mid-week international. Benayoun’s return comes at an ideal time for the Blues, particularly for those fans who feel the midfield has been lacking a certain spark of creativity thus far. That said, the starting eleven has looked extremely settled in recent weeks, with eye-catching performances from the likes of Ramires and David Luiz coinciding – or resulting in – the return to form of the team overall. Ancelotti does have some decisions to make ahead of a busy April though, with Chelsea contending in eight matches and legs getting tired after an often-torturous campaign. That, and Manchester United await in the Champions League on Wednesday. 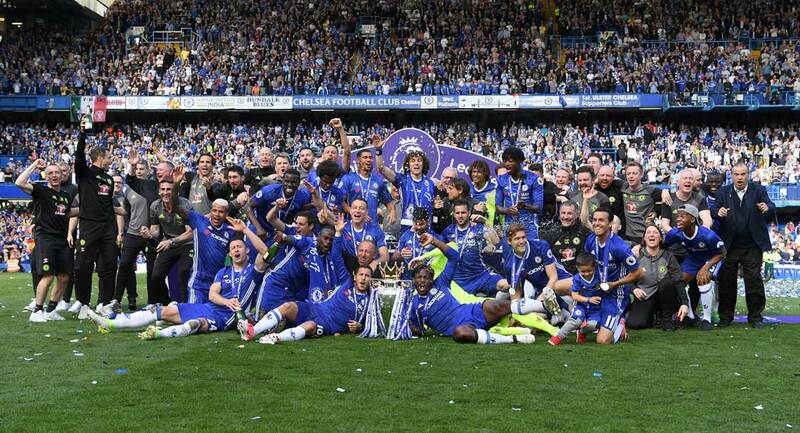 But back to the task before us and recent history suggests that Chelsea could be comfortable on Saturday. The Blues haven’t lost against Stoke since 1995, and last season saw a 7-0 win at home following two more wins in the league and FA Cup. The Stamford Bridge fixture back in the August of this campaign saw goals from Florent Malouda and Didier Drogba in a straightforward 2-0 win. With Stoke surely safe from the threat of relegation, there may be the belief that they’ll take their foot off the pedal, kick back and watch Chelsea stroll to another victory at the Britannia Stadium. Not a chance. Pulis’ side fight for every three points and won’t give the Blues an easy ride. 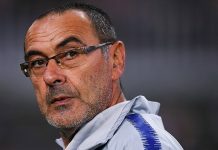 It is therefore up to Chelsea to prove their mettle and decide whether or not they are still outsiders in what many people believe to be a one-horse title race. Ultimately, they can’t let Stoke win the battle on Saturday.